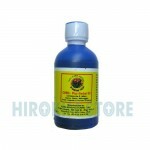 Whitens Skin/ Heals Rashes/ sore/ Blisters & Boils/ Removes Pimples/ Prickles/ Skin Diseases/ Burns/ Cuts & Stops Body Odor. 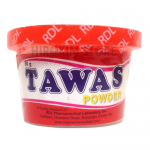 TAWAS is famous deodorant item in the Philippines. 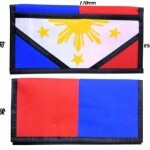 Product of Davao / Cebu. 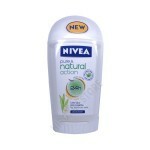 NIVEA Deodorant EXTRA WHITENING Stick helps to repair the cells for visibly whiter underarms. 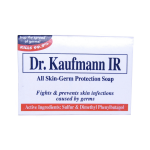 Dr. Kaufmann All Skin-Germ Protection Soap contains active ingredients that fight a broader range of germs that cause skin infections. Dimethy Phenylbutanol kills bacteria. Sulfur kills and inhibits growth of bacteria and promotes shedding off of rough, thickened skin caused by skin infections. Gently massage lather onto skin. Leave lather on skin for 1 to 2 minutes. Rinse well and pat dry. 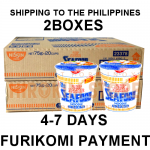 Use twice daily. 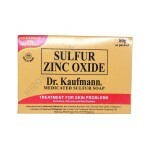 Get maximum skin protection with Dr. Kaufmann Medicated Sulfur Soap. 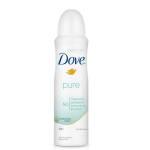 It has Suifur and Zinc Oxide that help relieve skin problems white keeping your skin healthy.